Arts and crafts is fun, brings out the skills in kids and make them to be creative and innovative. 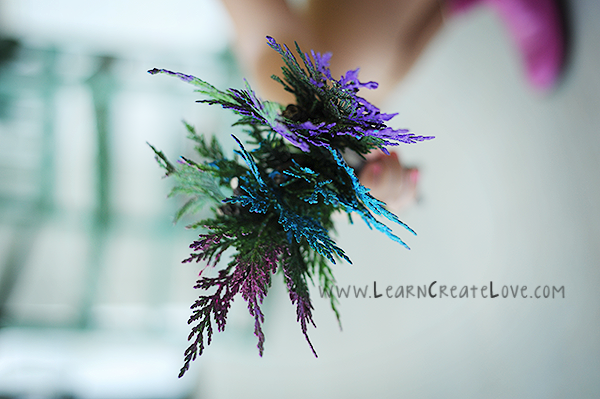 In a previous post, I shared with you some benefits of arts and crafts for children. 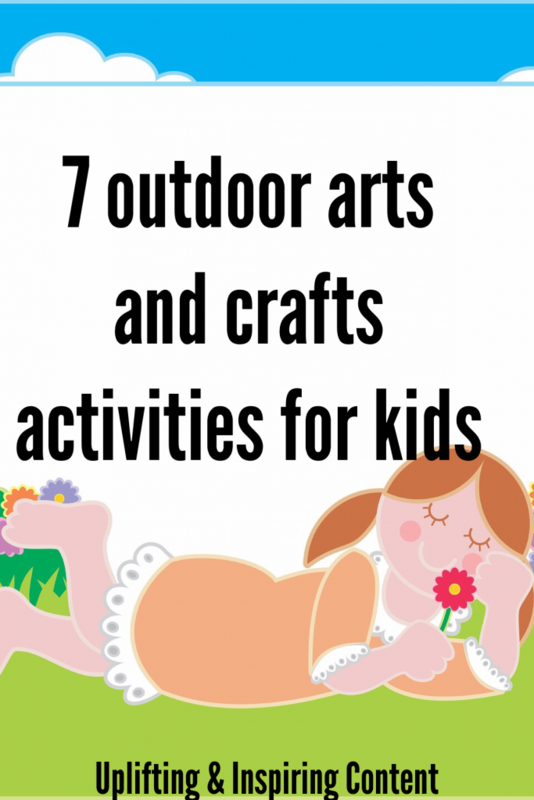 Today, I am going to add to it some outdoor arts and crafts activities for kids. I will be share with you some cool outdoor arts and crafts work I came across online. I am still to try some with my kids. I bet you that your kids will love them and will be very appreciative of you. 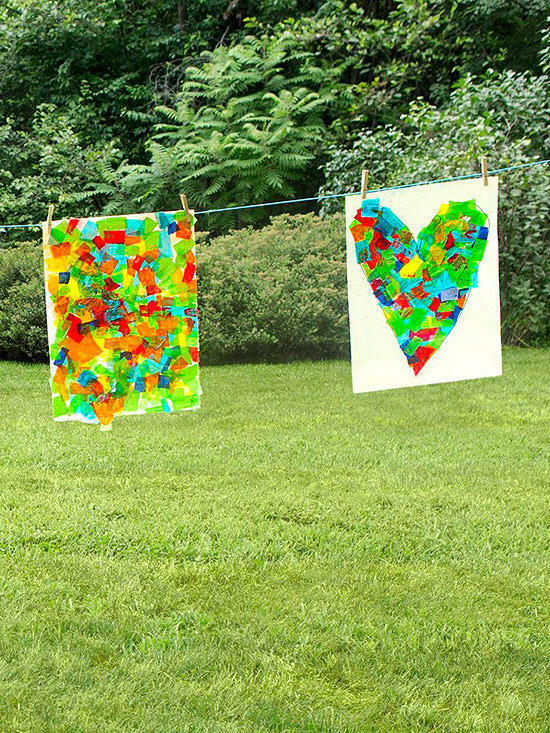 This simple and classy outdoor art project I saw on Learn Create Love is definitely amazing. You need just a few twigs, thread or string and evergreen leaves. Since we are talking of “paint brushes”, don’t forget to get at least 3 different colours of paint. 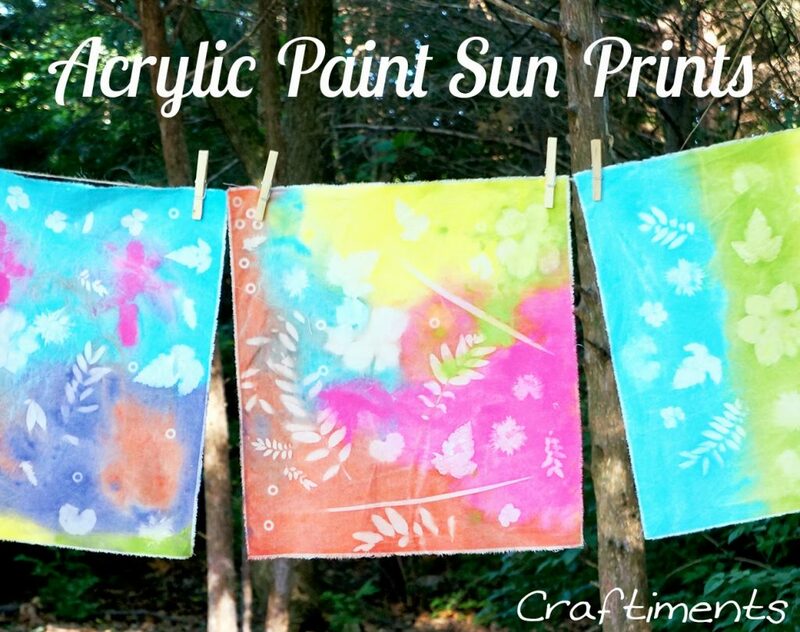 Checkout this DIY fun sun print cards from Garden Therapy made from collecting natures beauty in the garden and preserving it. 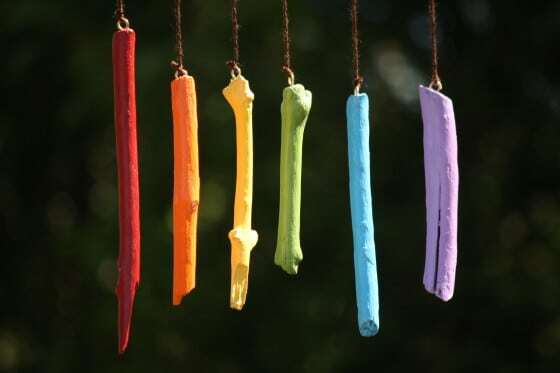 I don’t know why, but this is one of my favourite outdoor arts and crafts activity that I will be doing with my kids in summer. It looks so historic. 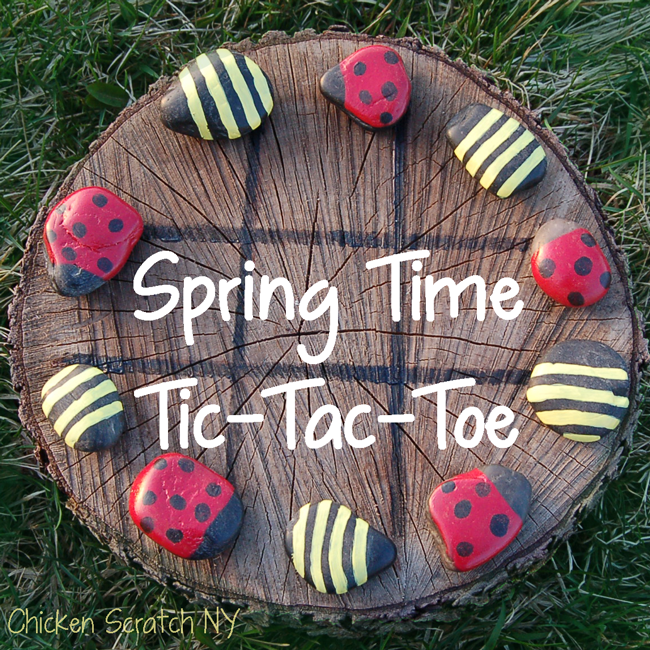 See this insect-inspired stones from Chicken Scratch NY that adds life to the tic-tac-toe game. Through a basic paint job, kids can paint simple stripes and spots on small rocks to represent any insect just like the bumble bees and lady bugs in the project. What about this Andy Goldsworthy-inspired arts for kids. 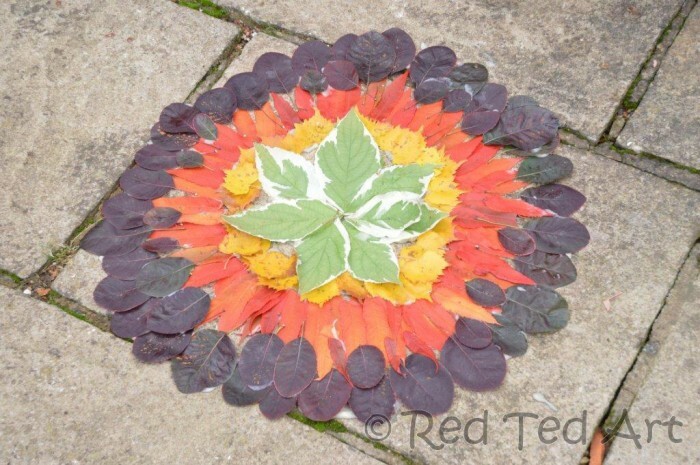 It could be a great project for Autumn where you will make use of the Autumn colour leaves. Check out more on Red Ted Art. Kids love the splish-splash-splosh of paints when it comes to arts and crafts activities. Once you call arts, most children think of paints, colours before anything else. 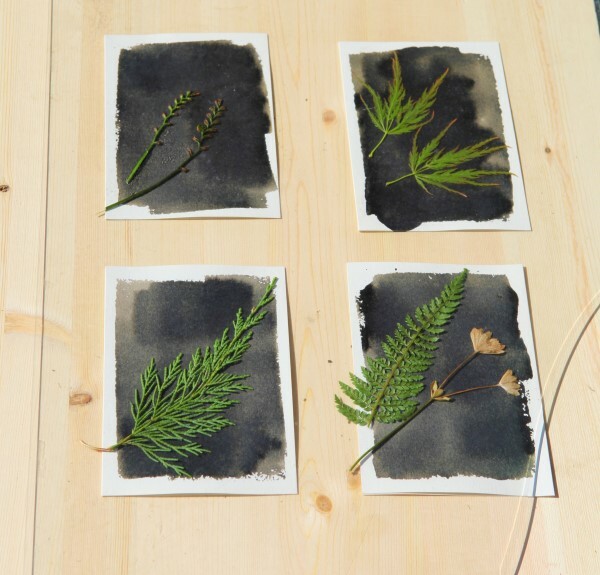 This nature-inspired paint artwork from Craftiments will be something great for kids during outdoor arts and crafts project. This is all I could gather for you today. I will be updating as time goes on. Don’t hesitate to share this as well as sharing with us in the comment section below your kids outdoor arts and crafts projects. These are some great ideas that I definitely want to try. Fantastic ideas. I am going to try them with my son.